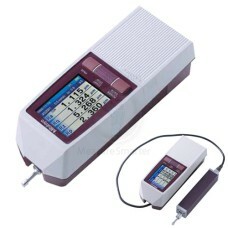 Mitutoyo Profilometers / Surface Roughness Testers are known for their extensive list of features and amazing value. All Mitutoyo surface finish gages are on sale at Gaging.com. Measure Smarter! 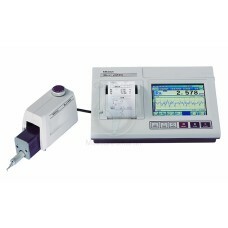 The Mitutoyo SJ-310 profilometer is an excellent value that has all the great features of the SJ-210.. 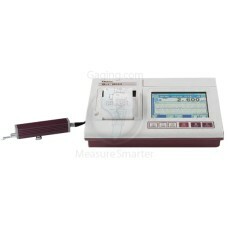 The Mitutoyo SJ-210 profilometer is in a category of its own with a price to value ratio that is tru.. The Mitutoyo SJ-410 profilometer sets a precedent for a reasonably priced profilometer with skidless..